Loved it... wasn't sure at first but then really got to know the characters and really enjoyed it. 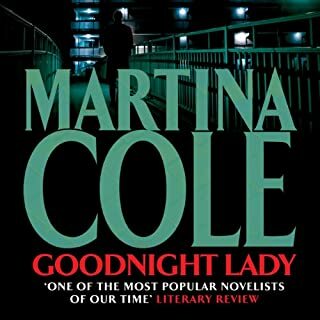 I'll be getting more Martina Cole books to listen to. I love all these books. 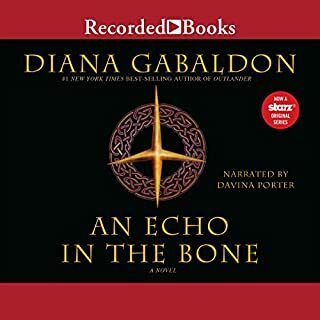 I've read them and now enjoying listening to them while I walk and crochet. 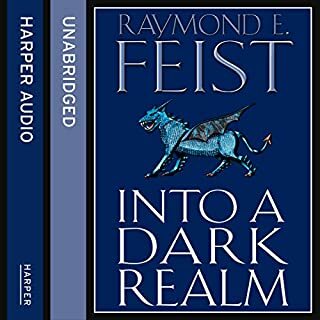 The second book in the Darkwar series, from worldwide bestselling author of Magician, Raymond E. Feist. Chaos threatens to overwhelm two worlds as the most dangerous force ever encountered threatens to invade Midkemia, while the most treacherous magician in history - the madman Leso Varen - begins to wreak havoc on the world of Kelewan. We didn't finish.. it was the first one of the whole series I didn't like.